Today is such a beautiful late-November day - with the sun shining bright and the skies bright blue - I can almost feel like it's still summer (well only when I am inside and all the windows are closed shut so non of the cold air sips through). It is days like today that make me reminisce about summer and the wonderful sessions I have done. 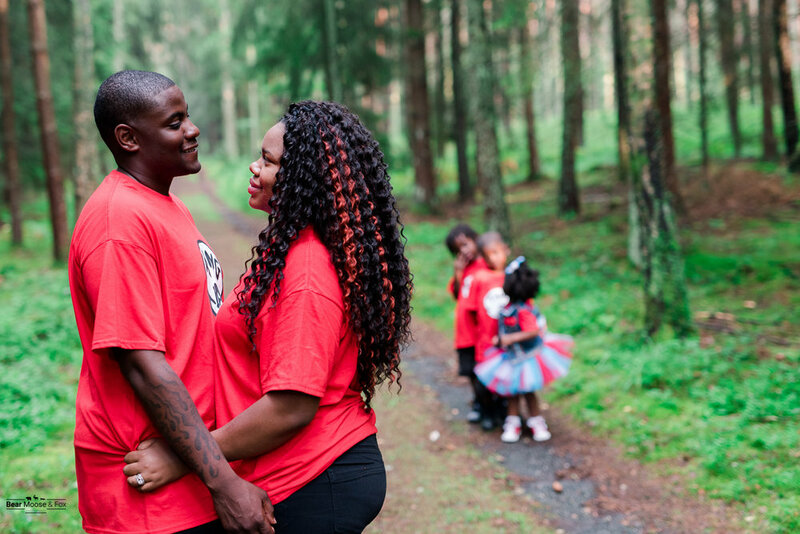 Here is a session I did with Tonisha and her wonderful family! I absolutely loved every single ones of her kids - each so different and yet so alike. 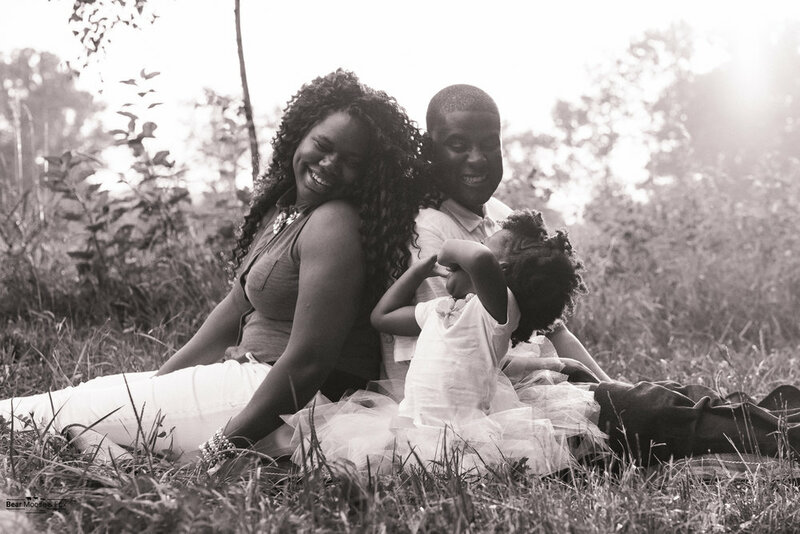 When we started to shoot I knew immediately who this session was all about - little miss Kash has everyone wrapped around her sweet little finger (especially daddy) and it was the funnest thing to witness. 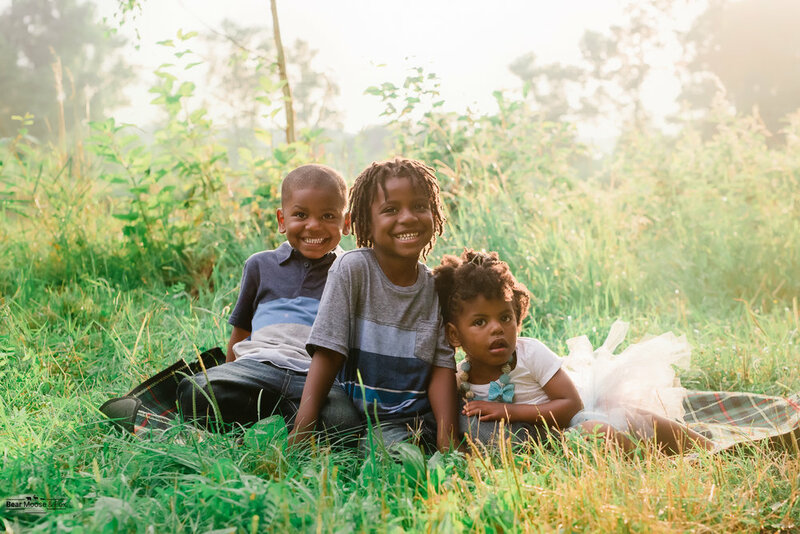 So here are a few of my favorite shots from their session - I hope you can feel the warmth of summer through the pictures and their smiles.